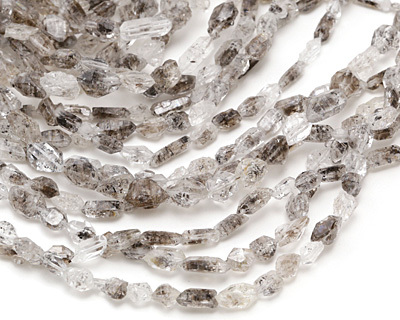 While most varieties of transparent quartz are valued most when they lack inclusions, some varieties are valued chiefly because of inclusions. 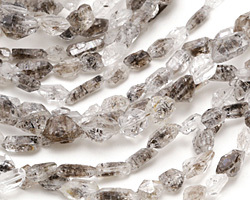 Tourmalinated Quartz quartz contains black tourmaline crystals instead of golden rutile crystals, as found in rutilated quartz. 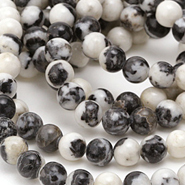 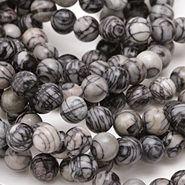 This stone is sometimes referred to as black moss quartz.